The dragonspyre pirate: spiral map theory, why the center of the spiral is doomed! spiral map theory, why the center of the spiral is doomed! 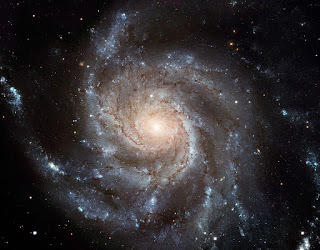 So, a big argument in the spiral is, who is the center of the spiral? 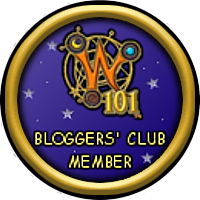 Valencia says they are, Wizard city looks like the center and MB made a map with nobody in the center. So today I'll explain why if you are the center of the spiral, you are doomed! 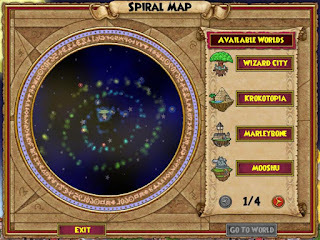 On a past KI live, it was stated that the spiral is basically a galaxy. 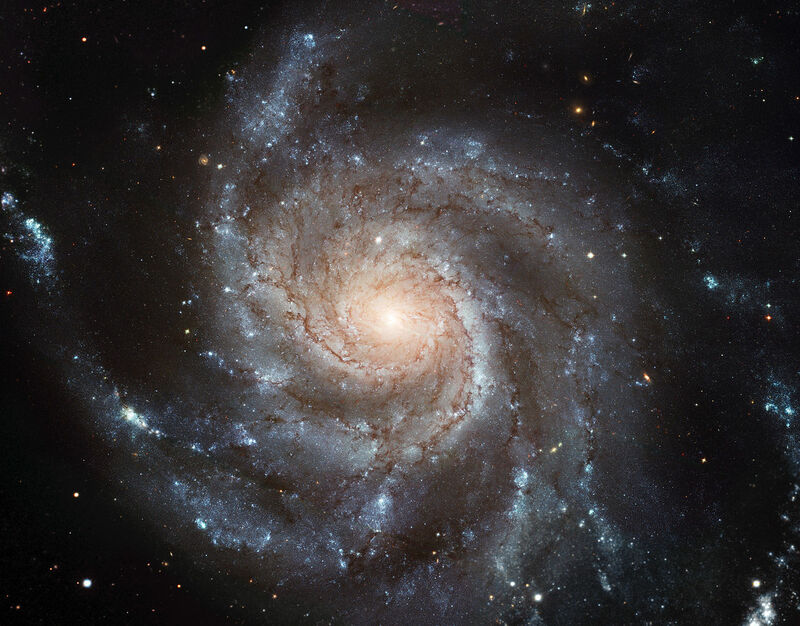 I can guess due to the similarities between out galaxy and the spiral as well as earth and the spiral that the spiral is basically a spiral galaxy. 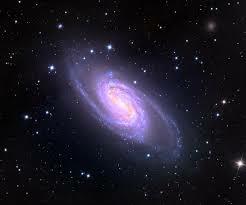 Now, here are some pictures of spiral galaxy's, try to find whats in common with them. 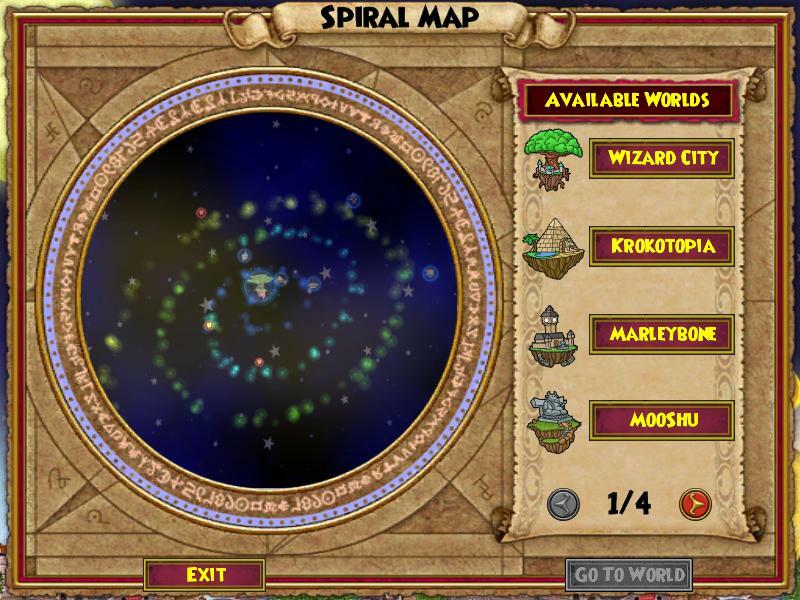 So it seems Wizard City takes the doom cake for being in the center of the spiral. 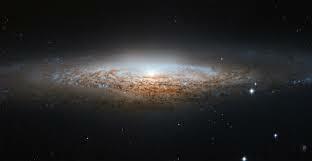 In conclusion, due to the spiral being well, a spiral galaxy, Wizard City is doomed due to the fact most spiral galaxy's have black holes in the center. So quest in wiz while you can, because it won't be around for long!